After serving one term as Chief for the Lower Kootenay Band from 2011 – 2014, I have been re-elected for a second term as Chief for our community. Some of my goals & objectives include the following: I wish for our leadership to operate as a team & never have any decision making made in isolation. The leadership team will seek on going professional development to further develop our skills as elected leaders. We will strive to always be as transparent & as forward thinking as possible. The future of Yaqan Nukiy is what we as a community will make it to be. With a high youth population in our community & through capacity building for our citizens we have endless opportunities to thrive. I look forward to working with the newly elected Councillors in the upcoming four year term. May Yaqan Nukiy move forward toward a thriving & prosperous future for all. Since time immemorial the Yaqan Nukiy people have occupied this beautiful valley which is now known as the Creston Valley. Today, we remain stewards of the valley and take great pride in calling this our home. 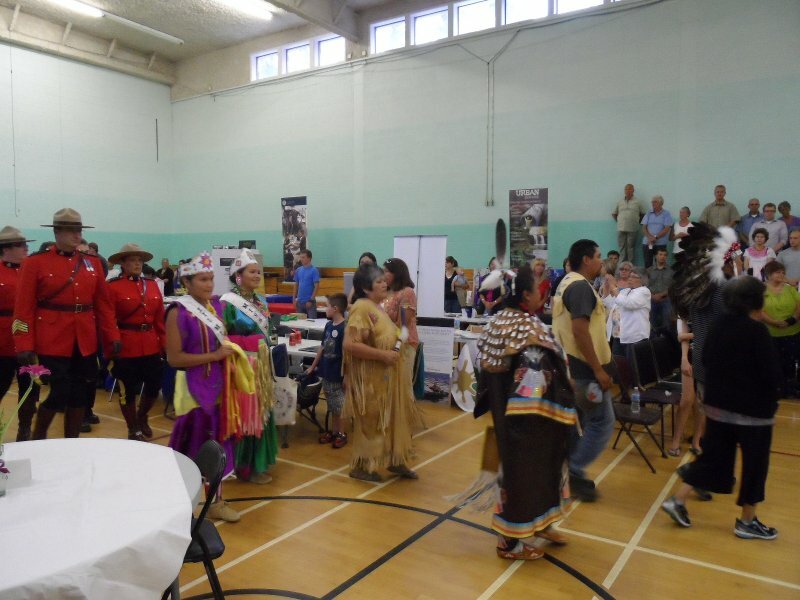 We also wish to recognize that there are many others who call this valley their home as well and wish to build bridges not walls and become “good neighbors” to all who reside in the traditional home lands of the Ktunaxa people. On behalf of the Lower Kootenay Band Council I welcome you to our web site and encourage you to witness through technology all of the great things the Lower Kootenay Band has to offer and will accomplish. 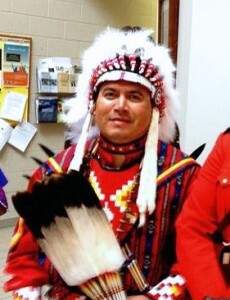 Chief (Michael) “Jason” Louie was born July 10, 1973 in Creston B.C. Jason’s traditional name is kakin Tawu meaning “Wolf Gun”. Jason graduated from the Lower Kootenay Band Operated School in June 1992. 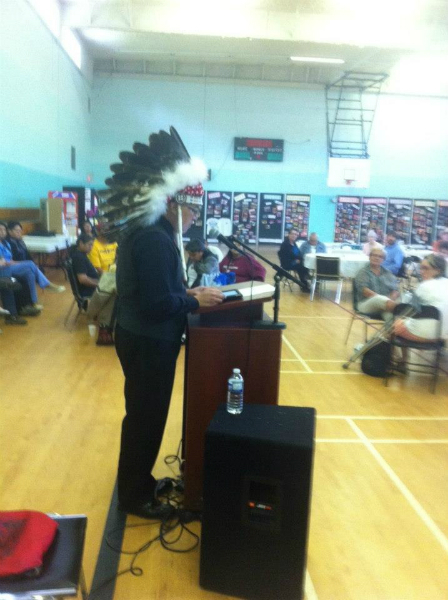 Following high school he received formal training as a Long Term Care Aide, Aboriginal Governance & Management, & a diploma in Native Adult Education. Jason dedicated several years serving his country in the Canadian Forces (Army). Jason received the Queen’s Jubilee medal on August 26,2012. Jason is a father to three daughters Misty, Alisha, & Jaylin. Prior to becoming Chief of the Lower Kootenay Band, Jason served as a Council member for several years, holding various portfolios for the Band. 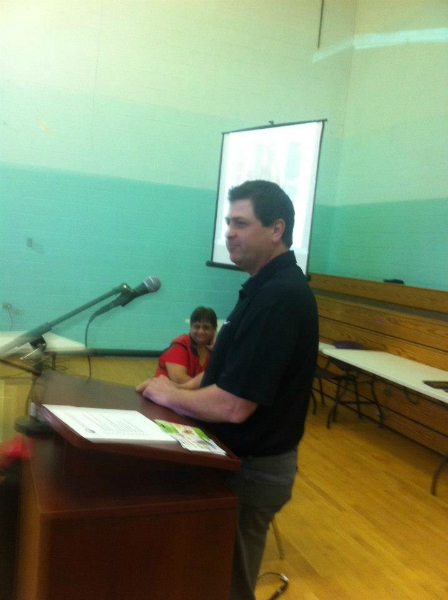 Jason was elected as Chief of the Lower Kootenay Band in November of 2010 and officially taking office in January 2011. He has now been reelected for a second term starting in January 2015. The issues that face the Lower Kootenay Band cannot be addressed by him, so he relies on his team, the Council, and the Chief Operating Officer. Together, in a short period of time this leadership has accomplished much and will continue to strive for greatness always keeping the Yaqan Nukiy people in mind.